Popheaval: Attention, all lovers of Nordic pop music! Among many other things, the Nordic countries are nowadays known for their fantastic music scene that has garnered fans from all around the world. If you're familiar with my blog, you'll know that I make no exception: from already well-established likes of Robyn, Röyksopp and Lykke Li to up-and-coming artists such as MØ, Artymove and Asteroids Galaxy Tour (to name but a few), the blooming Nordic indie/pop scene is simply far too amazing to not adore. And if you agree, I sure as hell have a treat for you. Quite often these acts, brilliant as they are, might not exactly be household names. Wouldn't it be great to have some kind of a channel that would introduce you to new Nordic names so that you wouldn't need to go through all that effort yourself? Enter Nordic Playlist. According to their website, they're a "brand new way to discover the most exciting sounds in the Nordic region". Every week, a chosen curator compiles a 10-track playlist with two songs from each of the Nordic countries (that'd be Sweden, Denmark, Norway, Finland and Iceland). 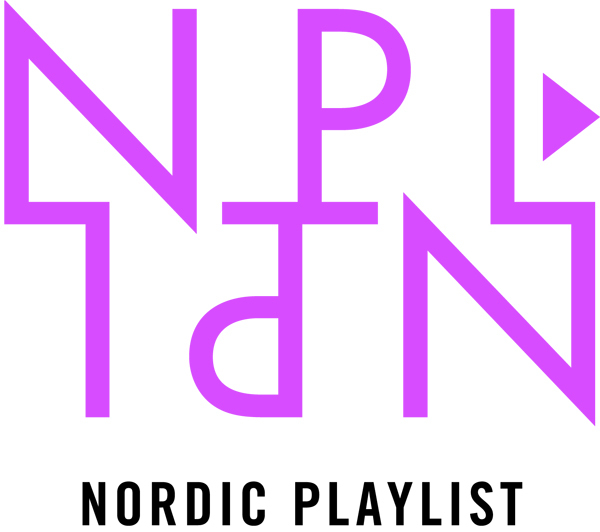 Produced by Nomex - a pan-Nordic music export programme - and supported by the Nordic Council of Ministers, Nordic Playlist is exactly what you need in order to familiarise yourself with a whole bunch of new and fresh artists from the Nordic music scene. A new Spotify playlist will appear each week (and there's also other stuff such as top ten lists from all the five countries). Click here for the first and here for the second edition. I for one made fascinating discoveries instantly, and I chose to share the following song with you: it's the debut single "No Gun" by the Swedish/Barbadian singer Naomi Pilgrim who's previously served as a backing vocalist for Lykke Li. I heard the song yesterday and it has been playing on repeat both in my head and my music player ever since. It's soulful pop with electronic and hip-hop elements and, as put by her Youtube page, mixes West Indian heat with Scandinavian coolness. And boy is it good. You would do wisely to check it out.